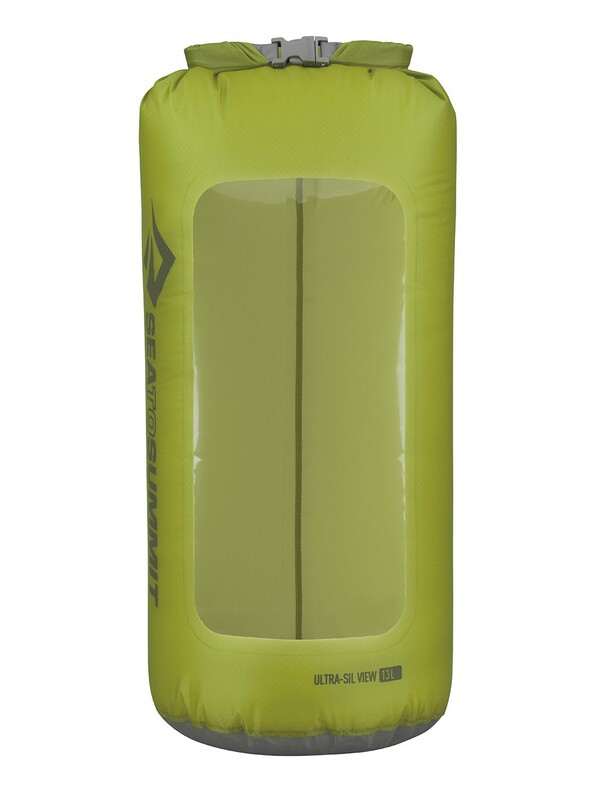 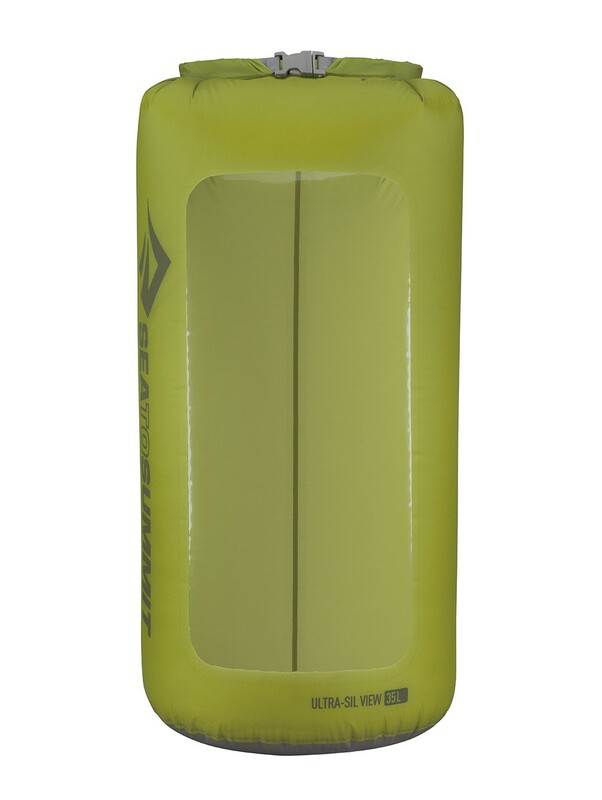 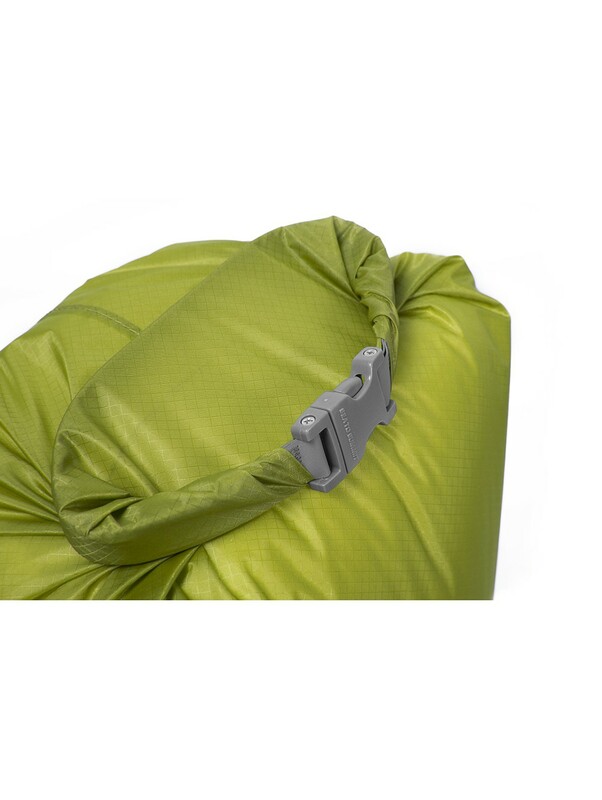 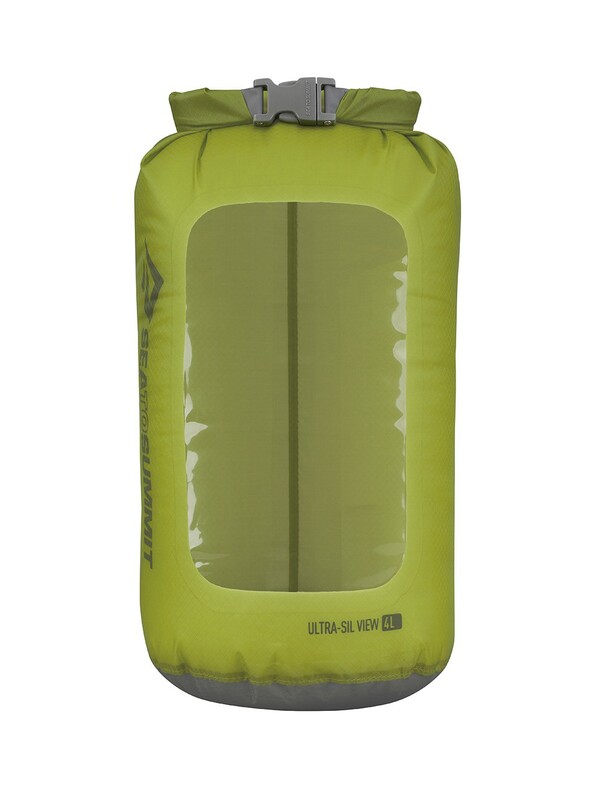 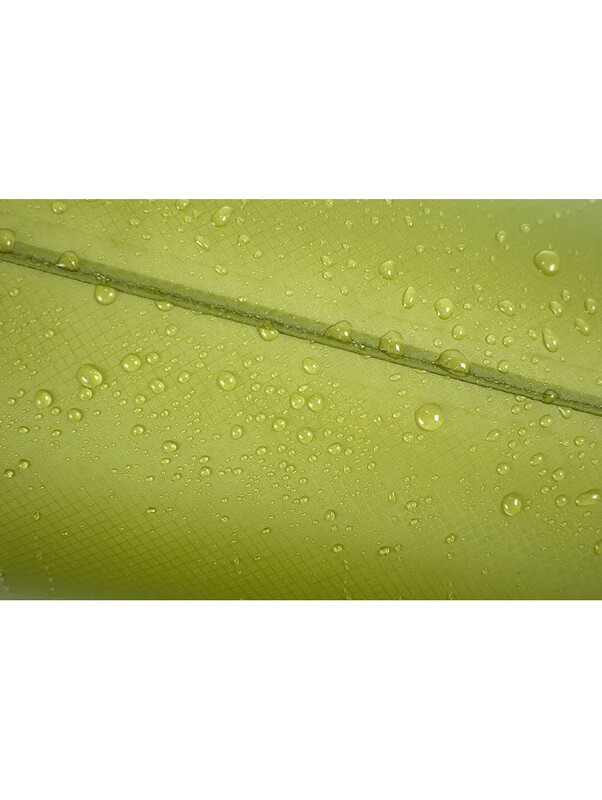 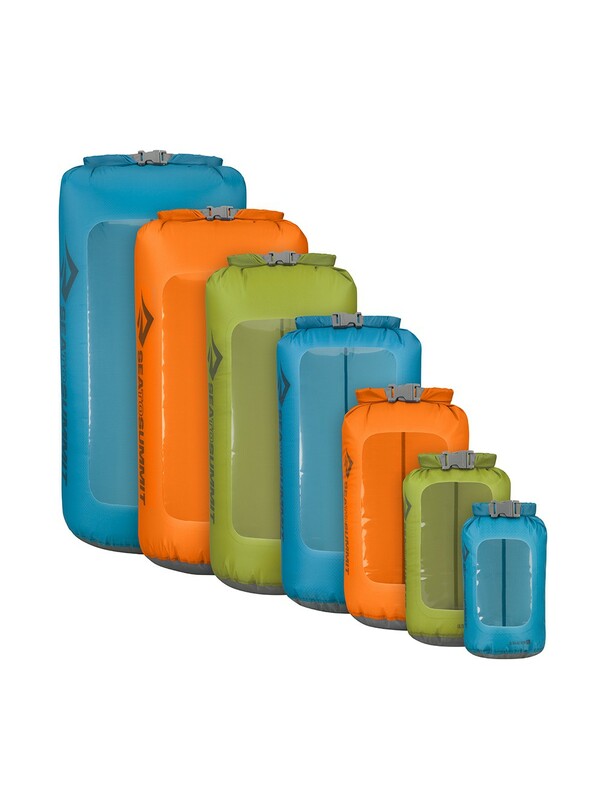 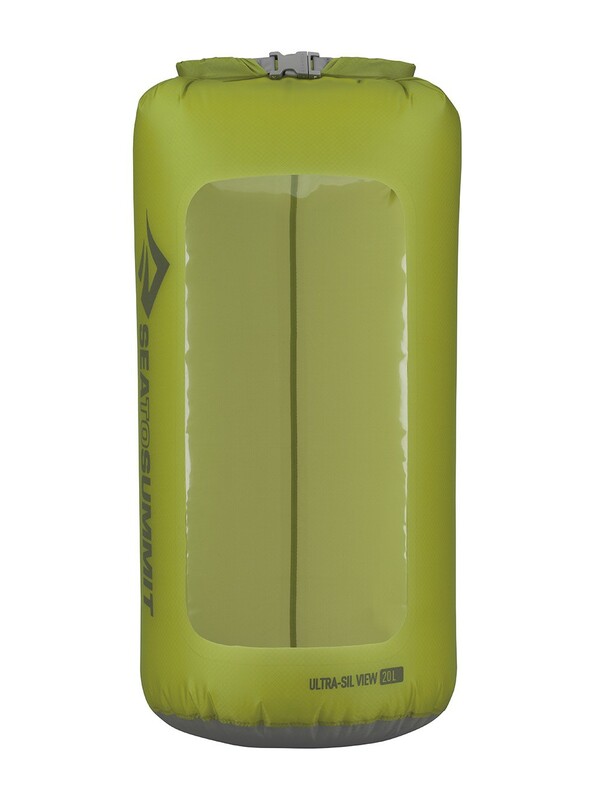 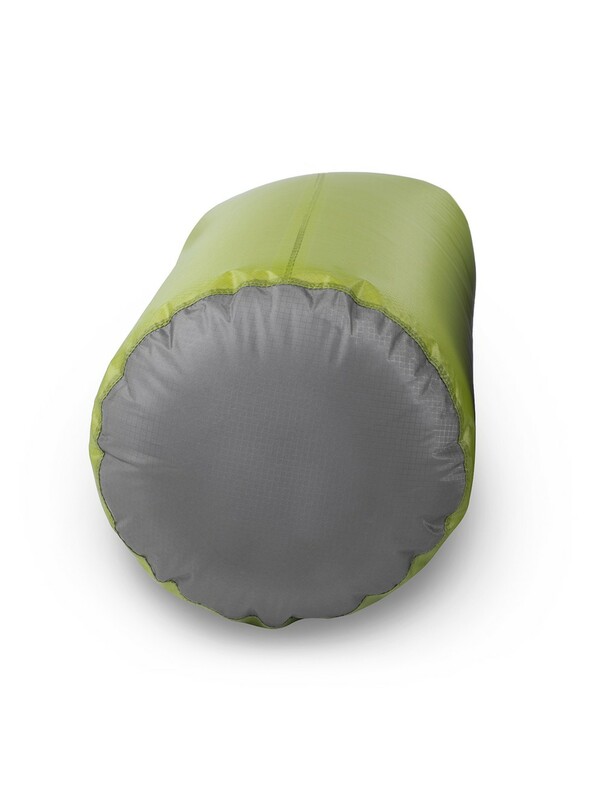 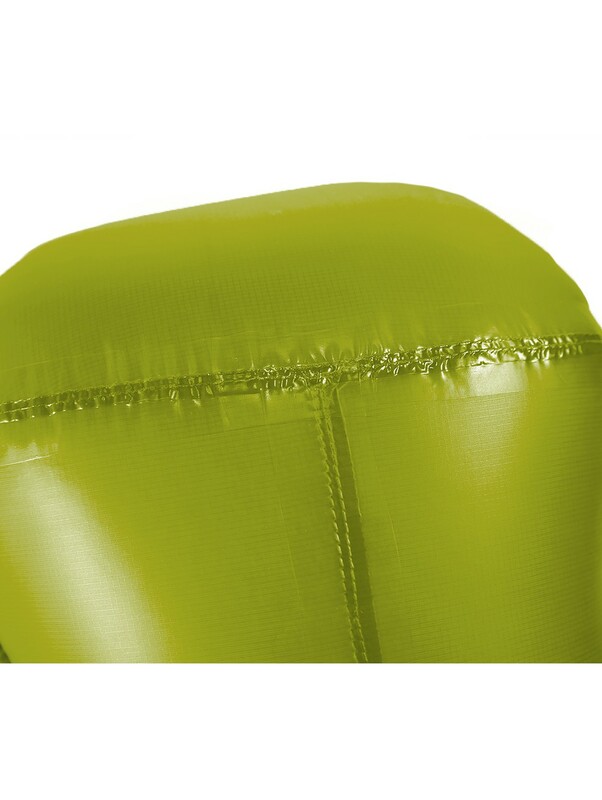 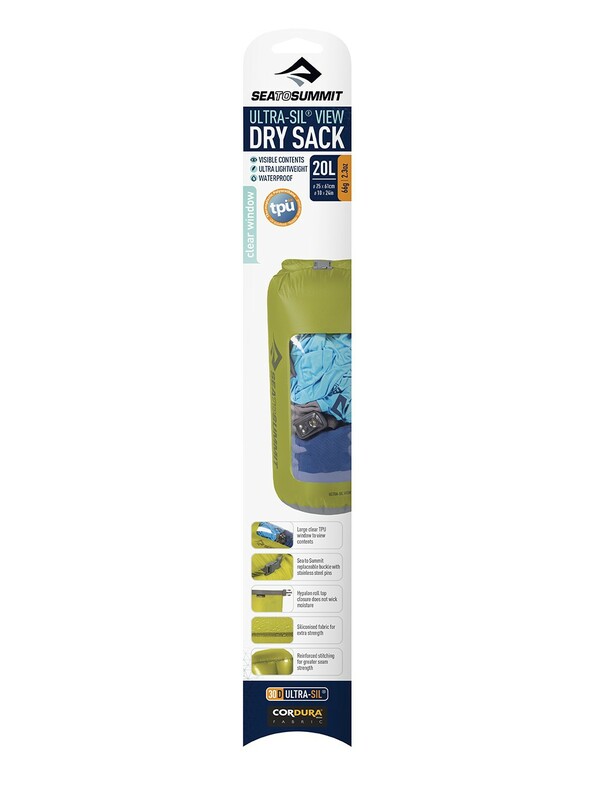 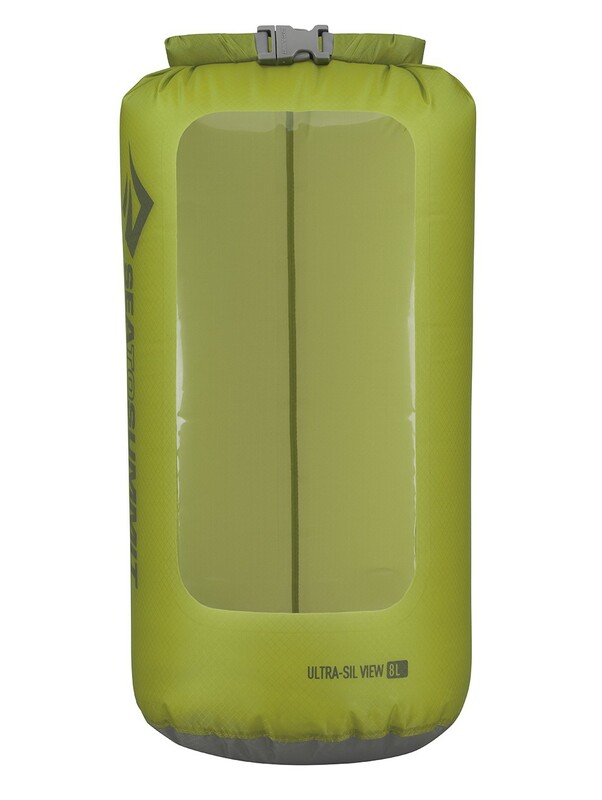 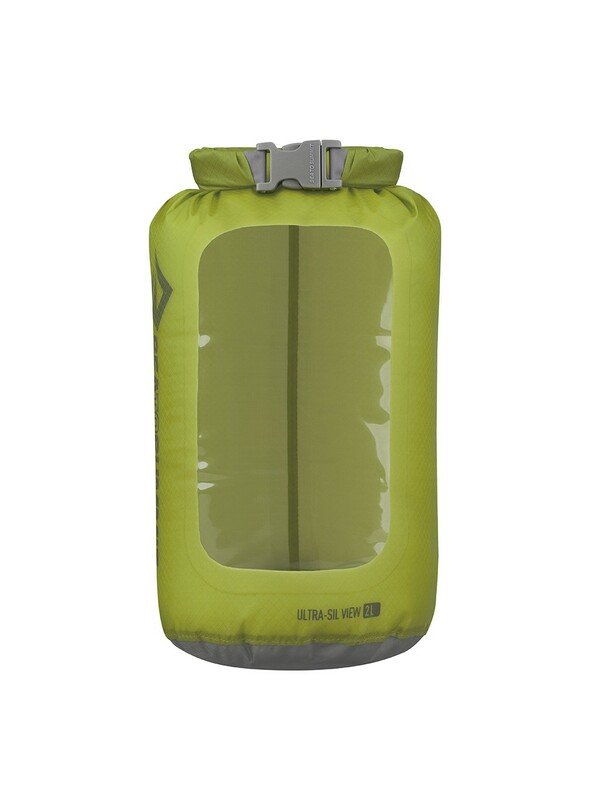 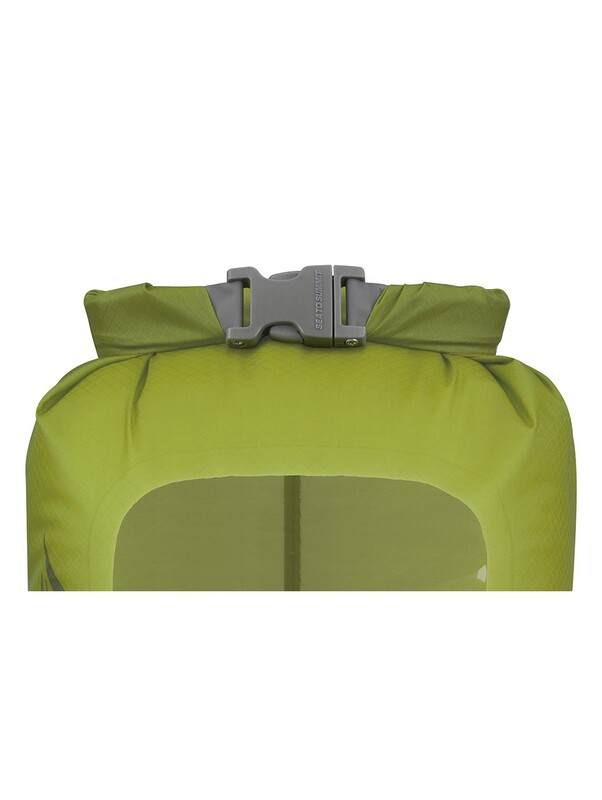 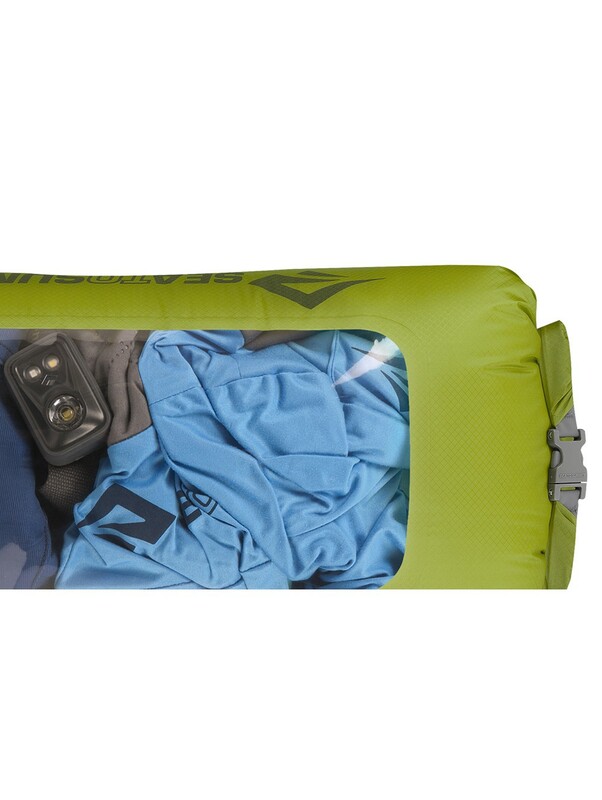 Sea To Summit Ultra-Sil View Dry Sack with clear TPU window. 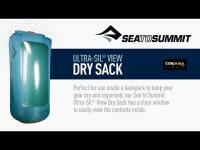 Sea To Summit Ultra-Sil View Dry Sack with clear TPU window. 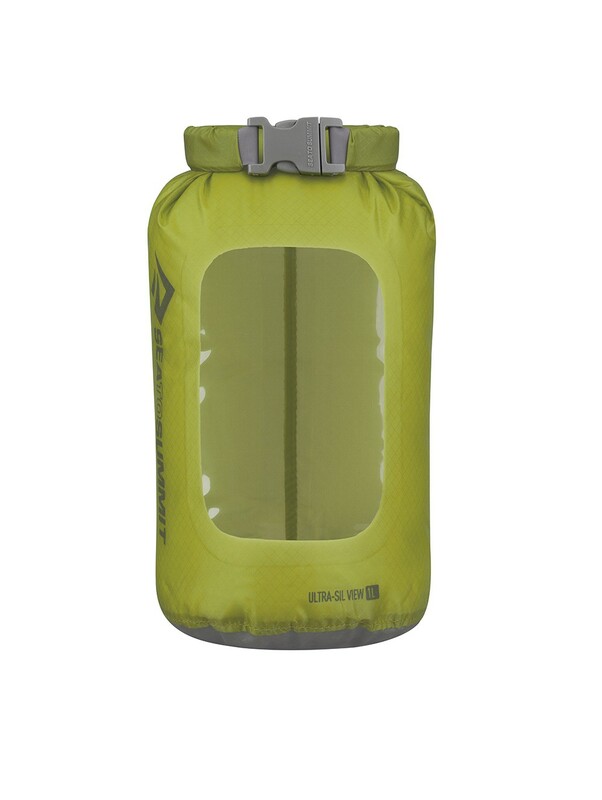 Large clear Tpu window to view contents.